Great news, but I don't expect more than just the movie ... A lot better than nothing still! 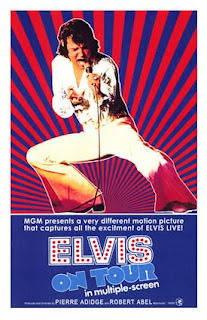 I just saw it on TCM on Elvis's birthday for the first time. I read a post somewhere online the next day where someone said this would never be released on DVD. Glad he was wrong!